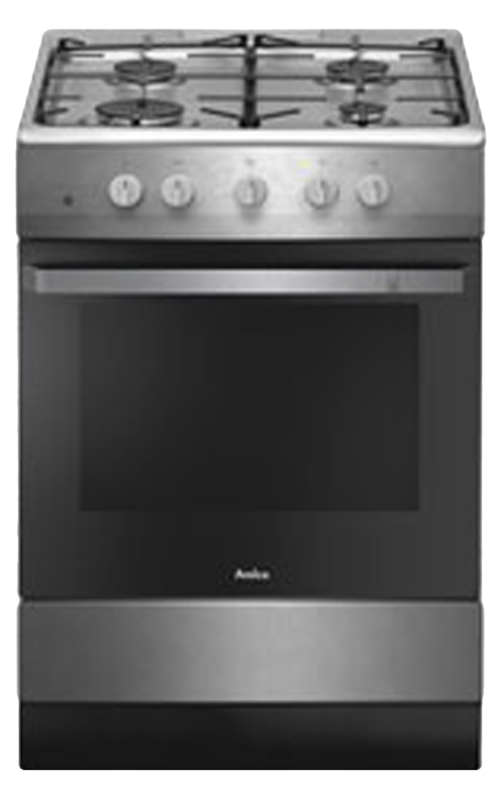 Hansa offers a wide range of high quality ovens, hobs, freestanding cookers, cooker hoods, refrigerators, dishwashers and washing machines. 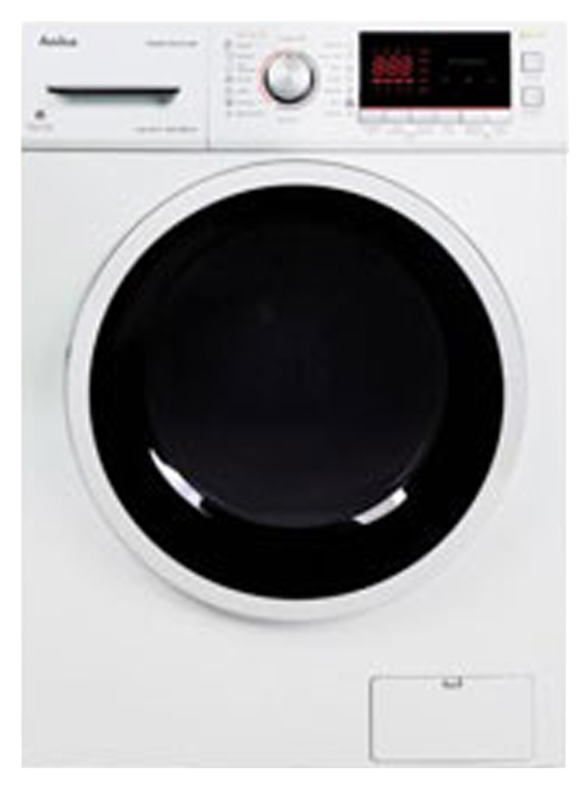 Our appliances are perfectly tailored to user requirements and match each individual home. 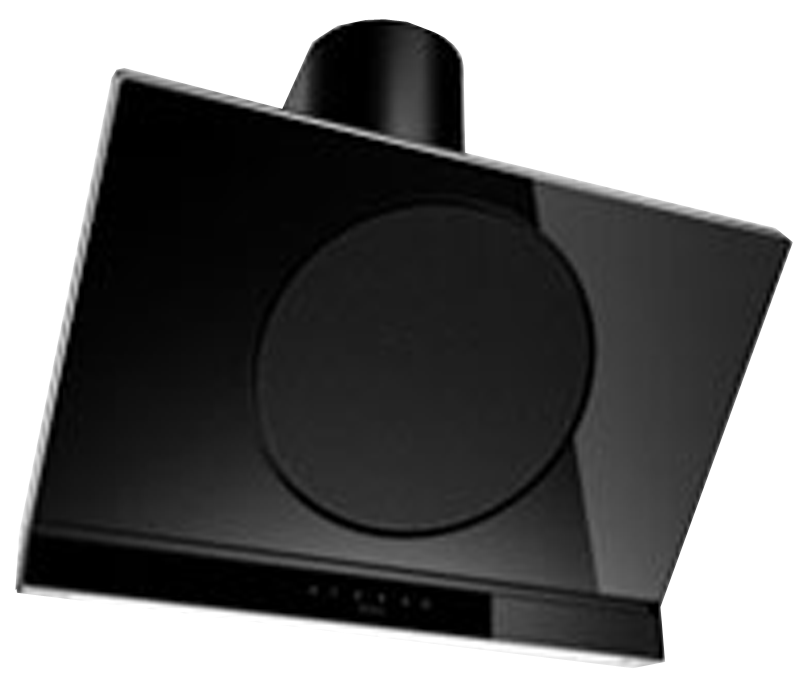 Sophisticated, refined in every detail – appliances from the exclusive Hansa UnIQ line are synonymous with uniqueness, innovation, intelligence and quality. Discover a new side of your kitchen. Fall in love with modern solutions and elegant designs. If you want to enchant everyone with your kitchen, you need the best appliances. 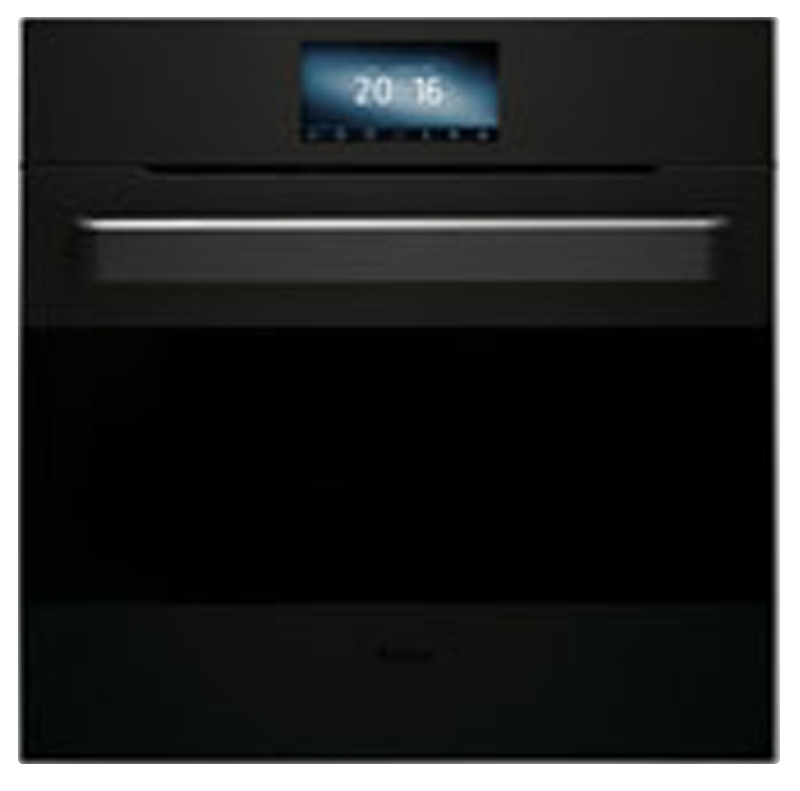 Freestanding Hansa cookers are an ideal combination of tradition and modernity, convenience and a passion for cooking. 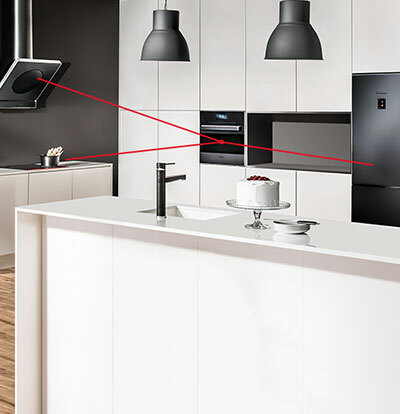 Discover our useful solutions and enjoy your kitchen to the full. 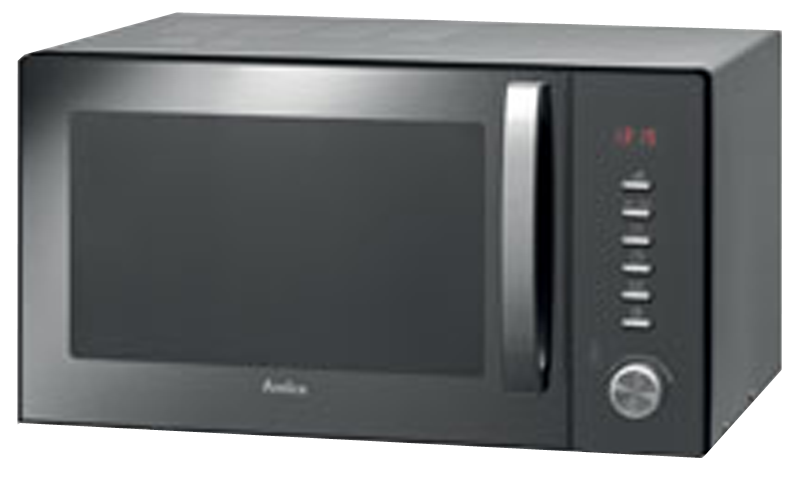 Hansa brand belongs to the Amica Group, a European manufacturer of high quality home appliances. The group has 70 years of experience in the production and is present in over 50 countries. 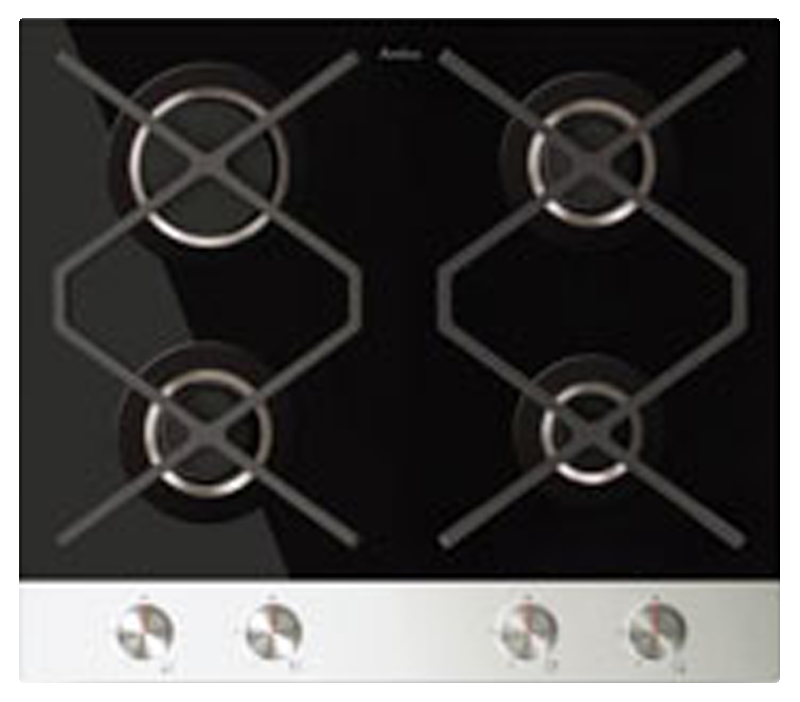 We offer a wide and diverse range of appliances tailored to the needs of millions of consumers around the world. Hansa products are synonymous with a high level of safety and quality standards, as confirmed by numerous certificates and our many satisfied users. Responding to consumer needs, we provide solutions that make housekeeping easier and more pleasurable. 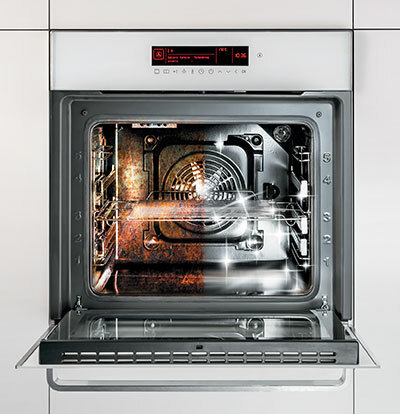 With Hansa cooking appliances, you will cook even the most difficult dishes quickly, easily and with pleasure. Try them today, we are sure you will love them! Hansa refrigeration appliances facilitate food storage, maintaining constant, low temperatures. Additionally, thanks to modern NoFrost technology you can forget about defrosting. 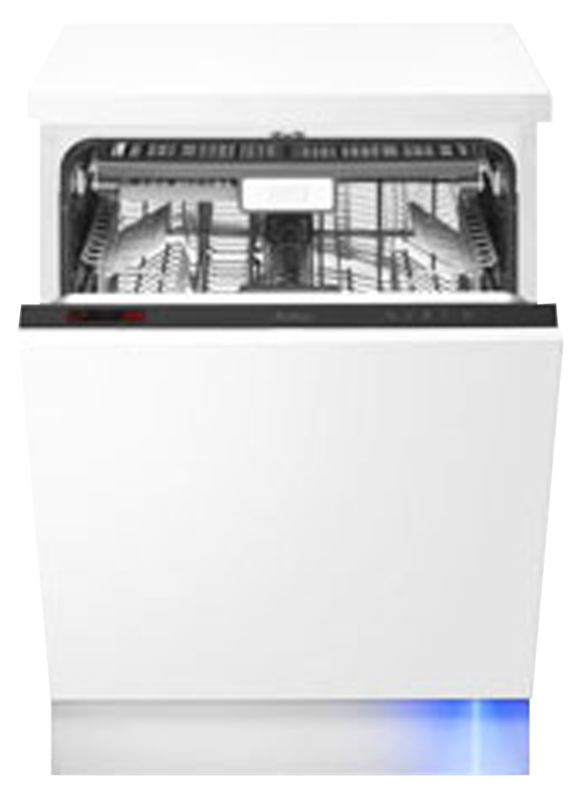 Hansa dishwashers and washing machines are economical and easy to use appliances which make cleaning clothes and dishes significantly faster and easier. Check out what else they can do for you! Looking for an interesting idea? In need of advice? We are happy to help! The website uses cookie files to render services in accordance with Cookies Policy. You can define the way cookie files are stored or accessed in your internet browser or the service configuration.